Although the grocery choices at 4th Ave are pretty depressing, 5th Ave has more than a dozen grocery stores along its length within Bay Ridge. 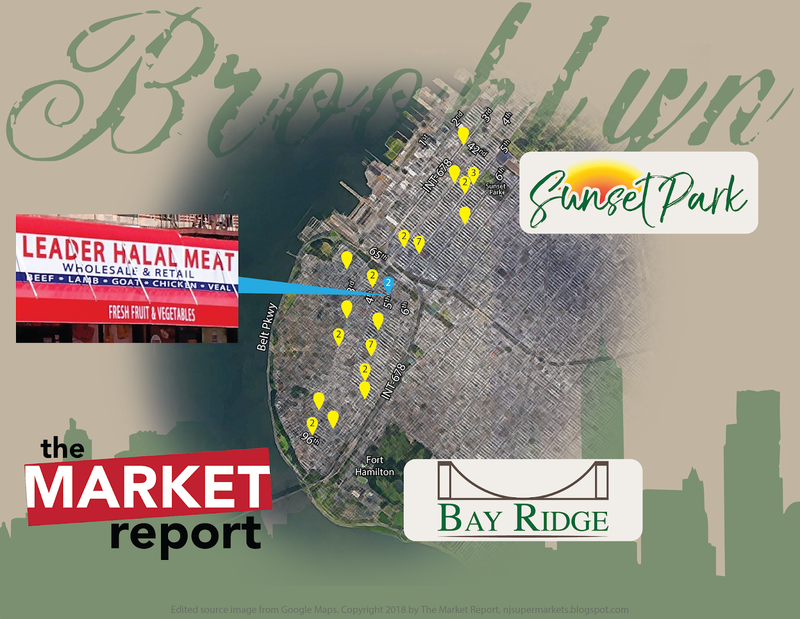 Leader Halal is just one of the many businesses in the area that cater to eastern Bay Ridge's significant Middle Eastern population. This grocery store is located at 6720 5th Ave at the corner of Senator St.